Do you want to learn how to heal yourself? Do you want to empower yourself to handle life’s challenges? Do you want to harness your life’s purpose? Debra is facilitating a group to open your heart to the wisdom that exists within you. Combining ancient spiritual practices and powerful psychological tools, you can awaken your heart to a profound love for life and purpose on earth, accessing intuitive guidance from spirit. Powerful spiritual practices include honoring the four directions, sun gazing, harnessing the elements, and Buddhist chants and mantras, and native healing` music. Tools include meditation, inner childwork, family constellations (Bert Hellinger), and energy psychology. They will help us to harmonize, becoming one with ALL as we embrace love, beauty, and gratitude. You will learn practices and tools to continue your healing and spiritual development at home. A group to serve you, there are optional offerings you can make. All financial proceeds will be offered to MAISC, a group that supports elders of the spiritual traditions and their teachings. See goldendrum.org for more information. • A heart-felt offering to be blessed on the Altar and provided as a gift for another attendee. 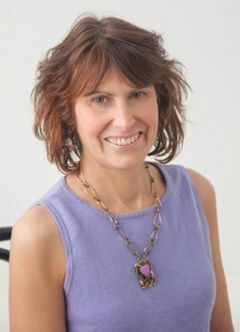 Visit the website (www.progressivepsychotherapy.com (http://www.progressivepsychotherapy.com/)) and subscribe (http://www.progressivepsychotherapy.com/) to the newsletter.